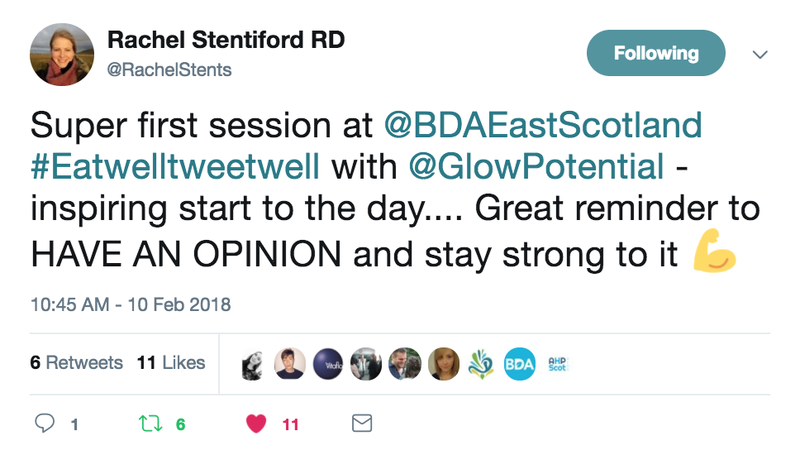 Emily Foster, RD and founder of Glowing Potential can be found at a range of speaking events across the UK. Please do get in contact if you would like to book her for your upcoming event. We can also find credible and engaging specialist nutrition professionals for your next event. The wellness industry is now booming, worth $4.2 trillion globally – but what does this have to do with the Food industry? Expected to continue to increase in demand, time pressed consumers want good quality, healthy food and drink choices more than ever. 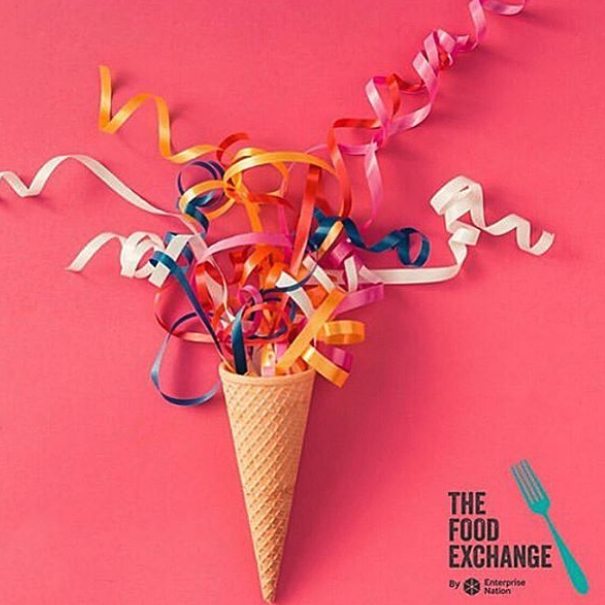 As we live longer opportunities are also arising related to healthy ageing in the food and drink space. Join Emily as she leads a lively discussion on how farm shops and delis can set up for success with their consumers growing focus on health and wellness. With over half of the UK trying to reduce their meat intake consumers look for a wide variety of options with taste and health credentials in this growing category as well as flavour-packed delights following the “dirty vegan” trend. 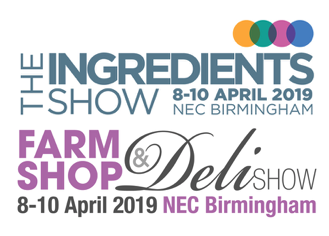 From vegan seafood to plant-based snacks join this panel as they explore the ingredients and methods that leave the meat but bring the flavour! Sugar in supermarkets: consumer thoughts, actions and opportunities for stores to empower customers. 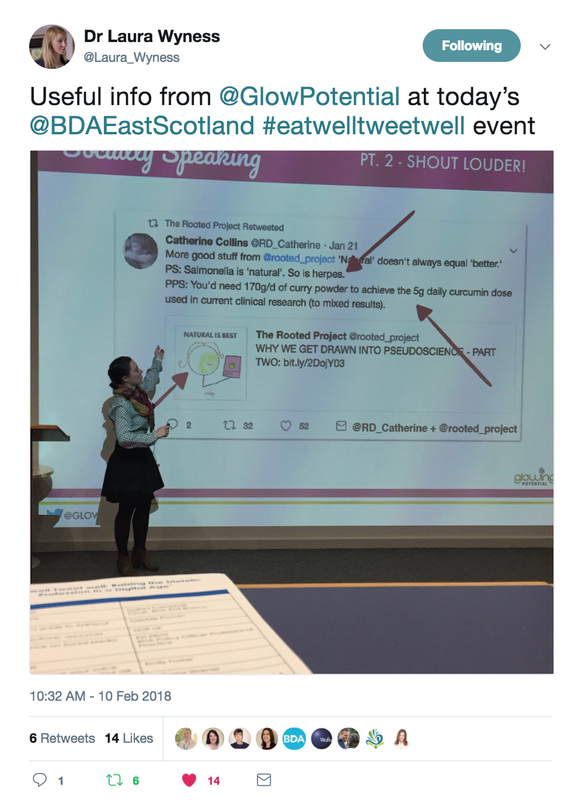 Messaging around dietetics and putting our best foot forward with examples from dietitians around the globe. Online masterclass: A guide to nutrition communications for food brands. 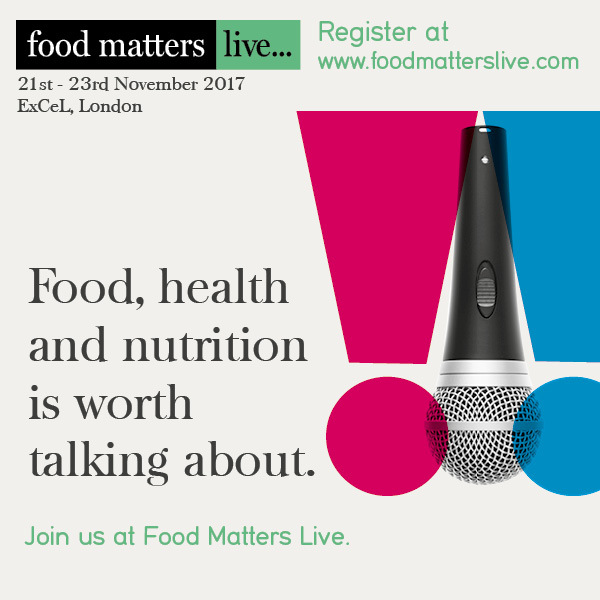 Emily will discuss how to navigate nutrition in the media to identify facts from fads for your social media channels and where to go to find out about what you can and can’t say about nutrition and health on packaging and in your marketing. The masterclass will finish off with why things are not always what they seem in the “sciencey” world of nutrition and what that means for you as a food brand. Personalised nutrition is the new healthy movement that puts consumers in the driving seat.This panel discusses this emerging category’s potential with leading industry experts, and explains how you can tap into the trend for successful personalised products, services and retail experiences. What’s so ‘super’ about superfoods? 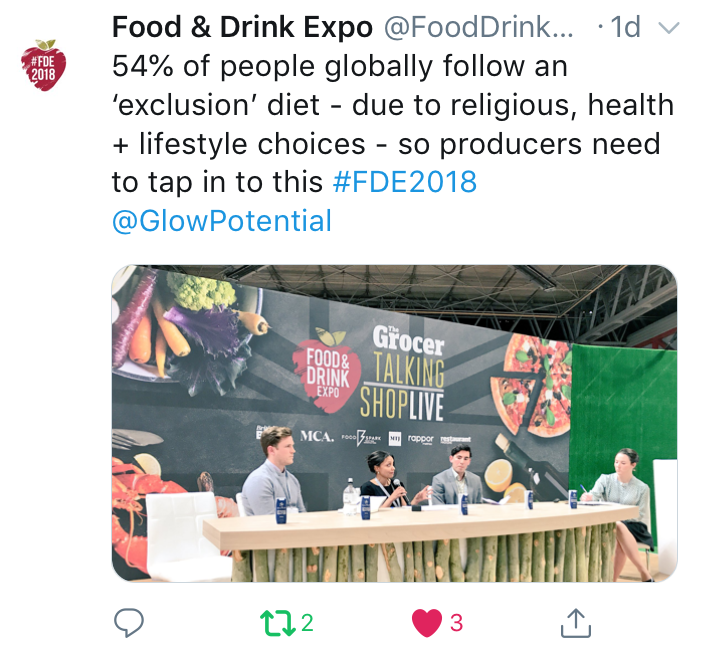 Emily Foster from Glowing Potential leads a lively panel discussion with industry experts from all sides of the debate weighing in on whether super-foods are marketing hype or genuine health helpers – and why the category chimes with today’s consumers. 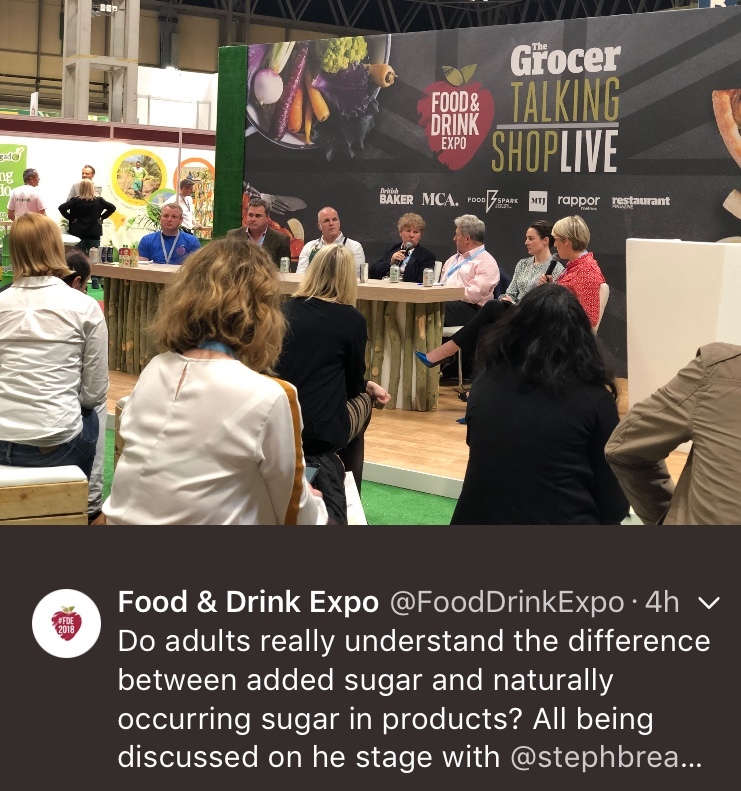 how the sugar debate is shaping sales with Business Journalist Steph McGovern. From reformulation, to reduced sugar options, the Sugar Tax is transforming how the industry talks about the white stuff. Discover how to communicate with customers about health, and whether the tax is going to be effective, alongside fresh market insights from MCA. The personalised nutrition trend - it's going mainstream, are you ready? with Mariette Abrahams & Emily Foster. A panel of experts show how to get your business in the press and build a brand. The basics of EU nutrition and health claims: what exactly are they and how do you make them? Just because you can, doesn’t mean you should. Three key questions you must answer before making a claim for your product. How to ethically and innovatively weave your claims into your marketing initiatives. Resources and novel examples of products using nutrition and health claims.